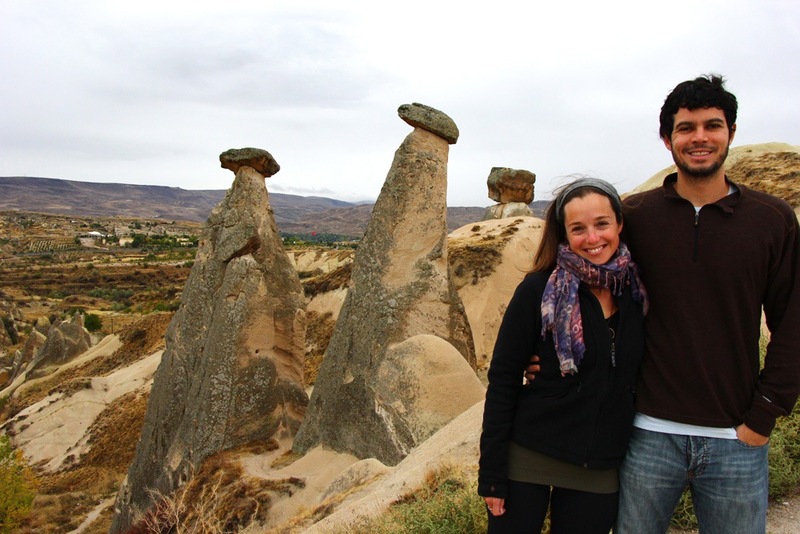 Explore 9 best places to visit in Cappadocia — The wonders of the world: the Cappadocia Valley & the underground city - Living + Nomads – Travel tips, Guides, News & Information! Sunset goes down and water up the yellow sky color which is mixed with a red sky. 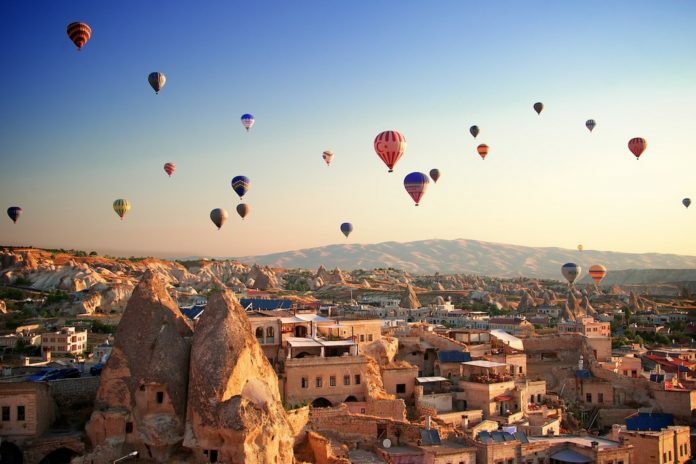 On the poetic and majestic skyline is the colorful balloon that creates a unique scene of Cappadocia. 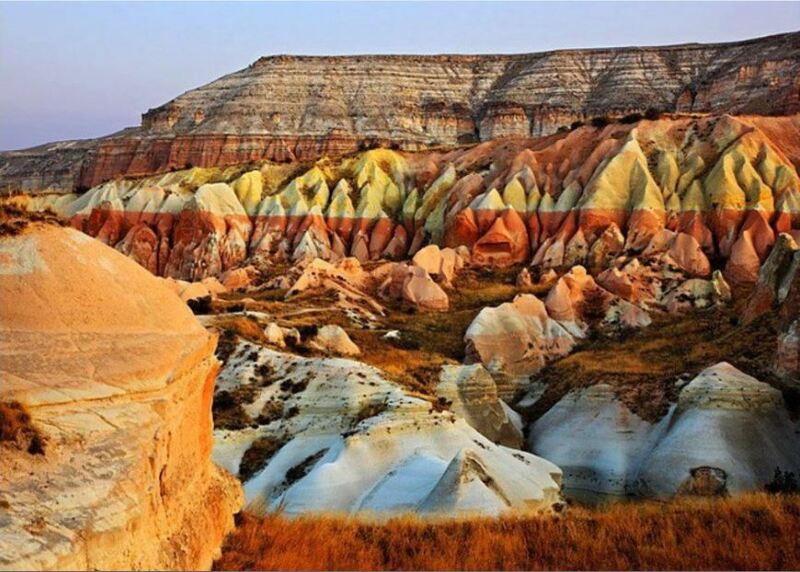 But the landscape in the south-east of Ankara, Turkey, is not only having them. 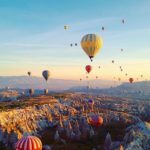 Let’s discovering 9 best places to visit in Cappadocia — The wonders of the world: the Cappadocia Valley & the underground city. 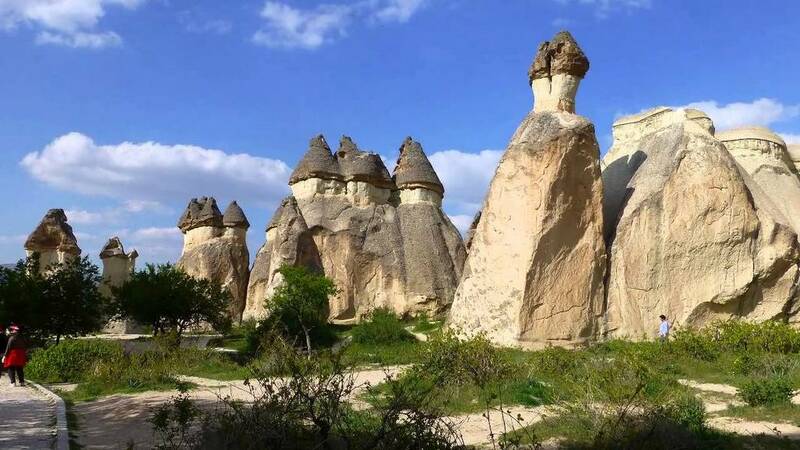 Renowned for its unique places and called “fairy chimneys”, the Cappadocia Valley is formed of sedimentary and igneous rocks – resulting in eruptions that occurred about 3 million years ago. 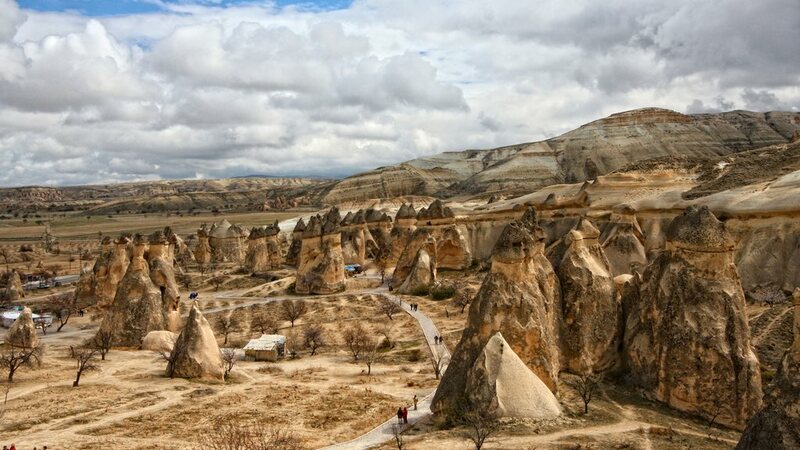 It has been experiencing the impact of nature, the erosion of layers, creating many great forms. 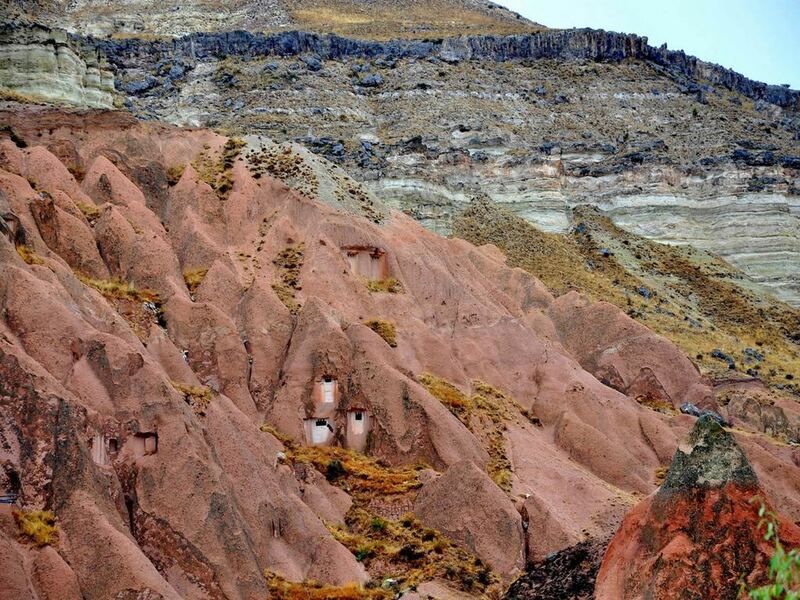 The background of the previous civilizations have grubbed to build the house, castle (as Uchisar) and even to the implicit cities as Kaymakli, Derinkuyu, the places are used in the hidden places of the first map of Kito. 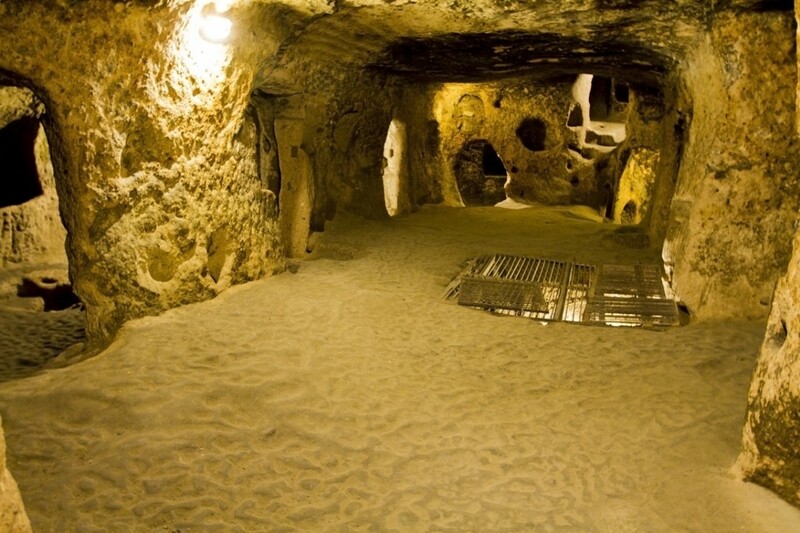 Humans have settled here since the Bronze Age and save their mark on the strange and, bizarre scene by digging deep into the volcanic rock to live. 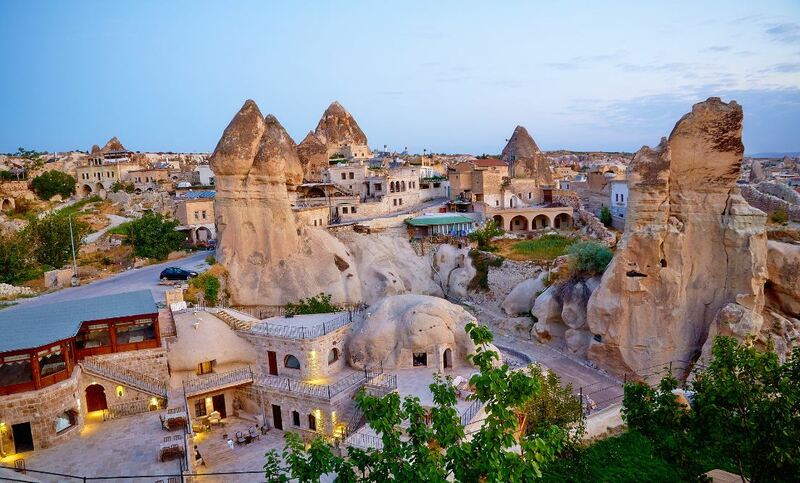 These are the villages built on the side of the volcano, the Byzantine stone churches with brilliant oil paintings with the underground mazes. 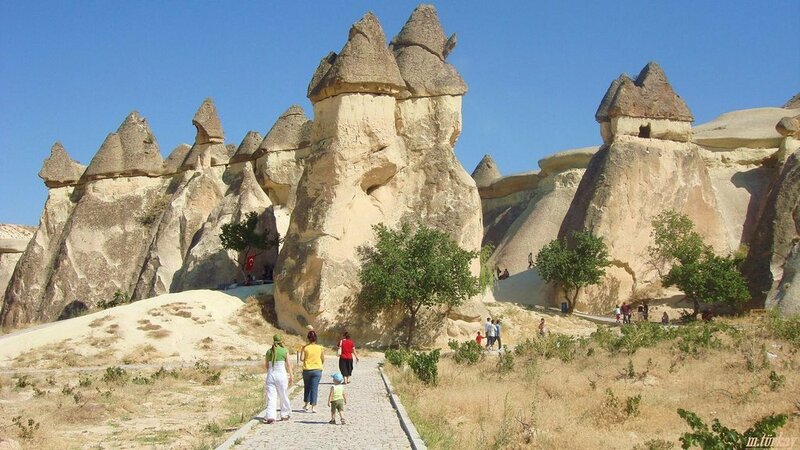 Cappadocia is clearly a fairy land filled with everything to make nature lovers as well as historical explorers able to accept. 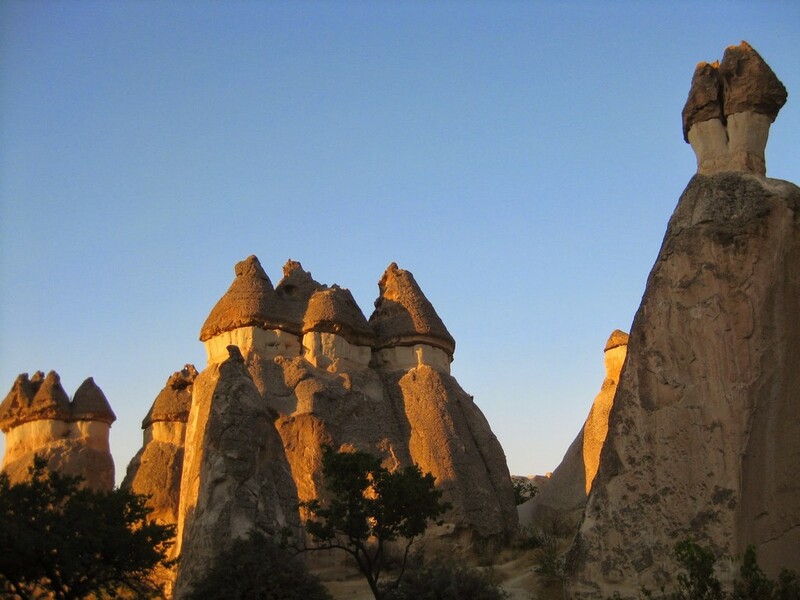 This is one of the most worthy destinations in Cappadocia. 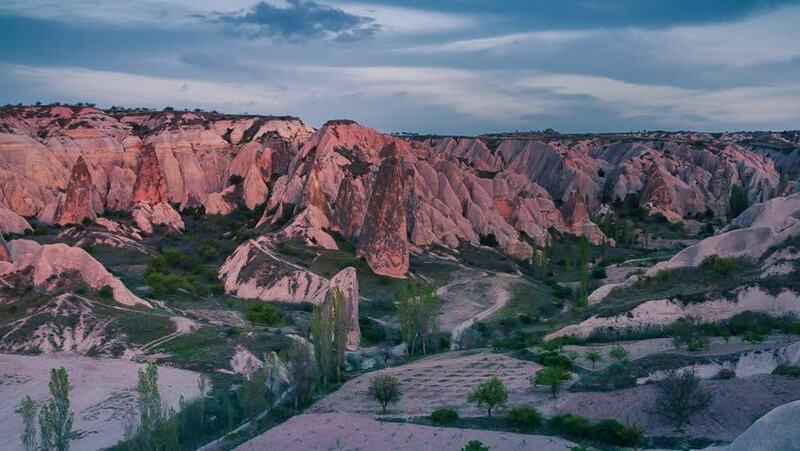 With its gorgeous and great feature, Göreme has been voted one of the most beautiful villages in the world by leading travel magazines. 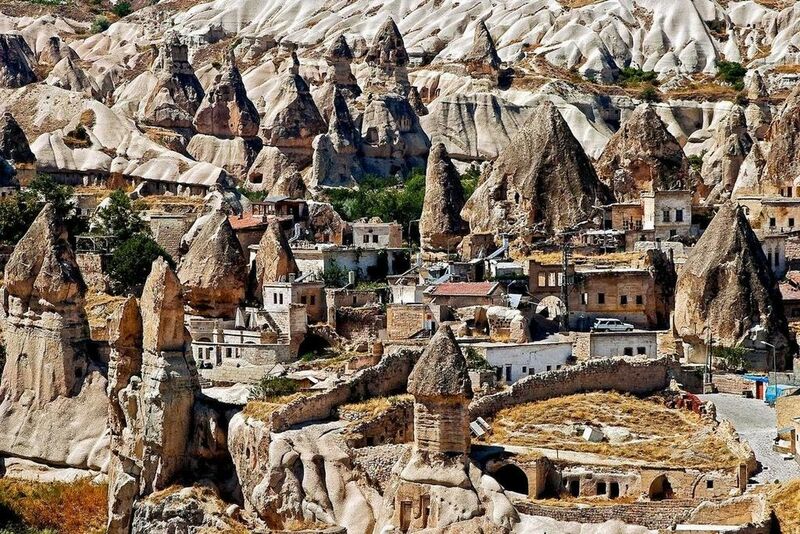 Half the village is covered by hills and the facades of the houses here are hidden behind the underground rooms. Most of the travelers, tours for watching the city by the hot air balloon city are the main tourist activity here. The tour will depart every morning; the hot air balloon will fly around the city skyline and will swoop down the valleys outside the village. 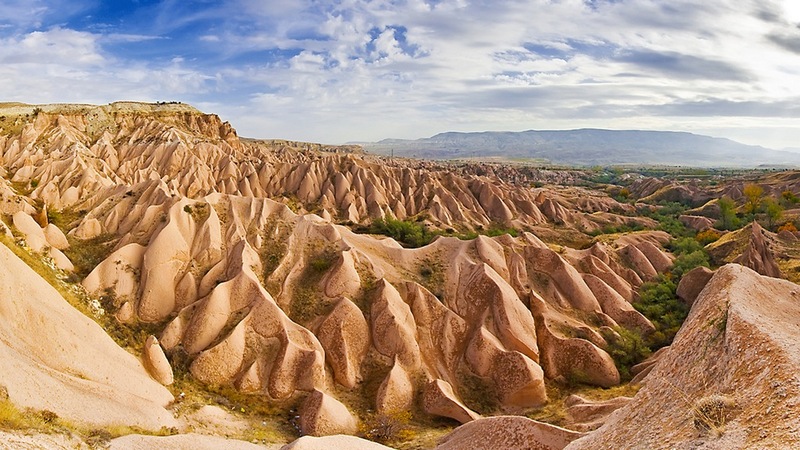 Photo by: best places to visit in Cappadocia blog. 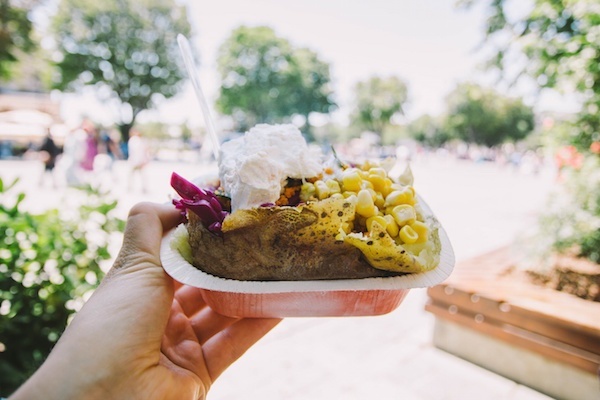 When coming here, you have a chance to taste the food and wine which is featured in Turkey. 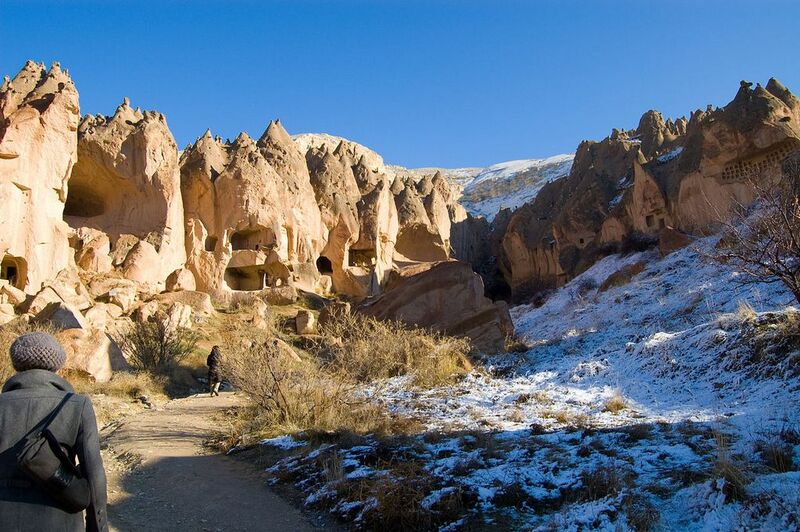 The special point of this village is the museum out door Göreme. This is one of the most popular tourist attractions in Cappadocia with the Chapel of Elmali Kilise, the Ascension painting, Azize Barbara Şapeli (Chapel of St. Barbara) with its ocher decoration, Yılanlı Kilise (The church of snake) with the painting of St. George and the beautiful background image of the bisexual Onuphrius. 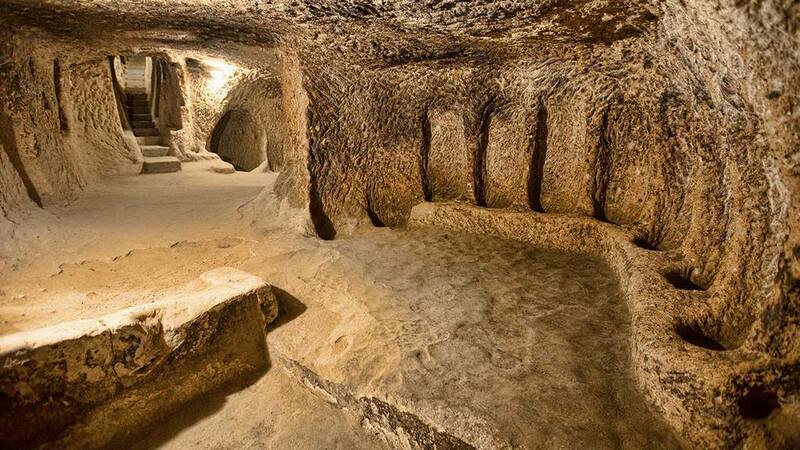 Cappadocia’s underground cities were first formed during the Hittite Bronze Age, but they were most famous during the early Byzantine Age (6th and 7th centuries) when Catholics chose to live underground for escaping the Arabs and Persian invaders. 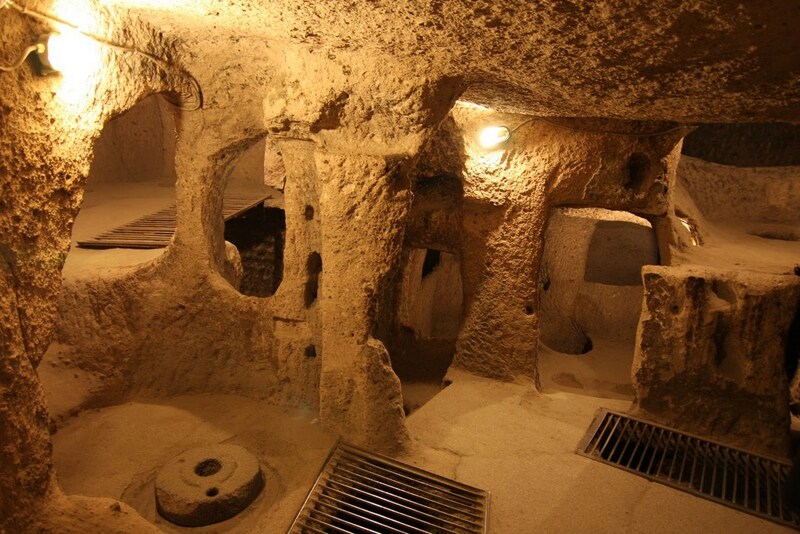 Kaymaklı is Cappadocia’s largest underground city with a maze system and rooms connected together by tunnels that can be expanded up to eight stories. Visitors can explore four of the eight levels. 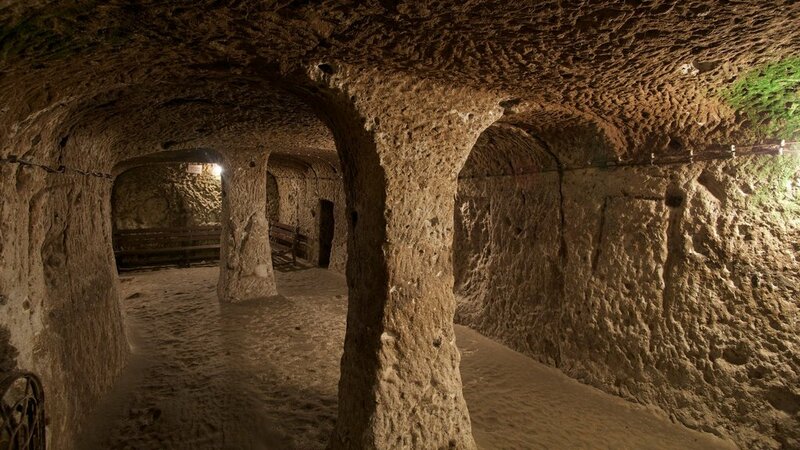 Discovering the tunnel network is a fascinating experience, but for those with “narrow space fears,” they should not participate in this because there are very narrow tunnels. 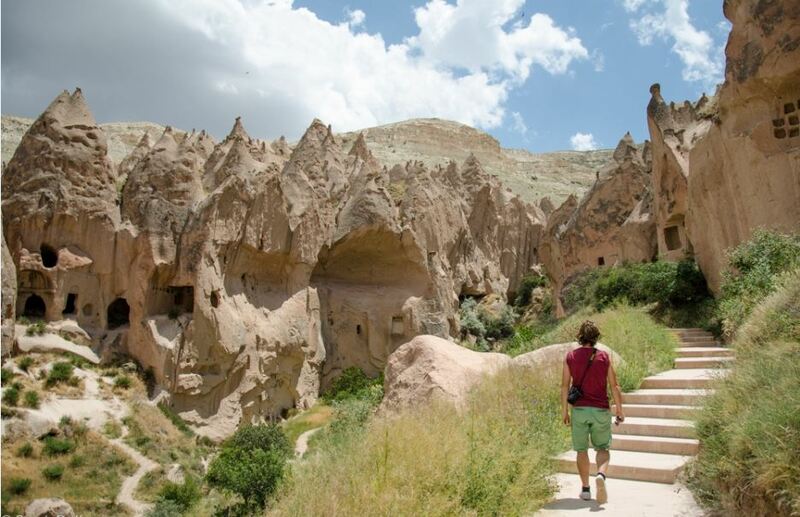 With the cliffs rising to the houses in the cave, the Zelve Museum is a great experience when visitors can enjoy an ancient Cappadocia. 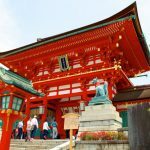 It was built as a monastery in the 9th century and gradually became a prosperous village in the 20th century. However, due to erosion and landslides, the village was evacuated in 1952. The valley becomes a museum now. There are quite worthy chapels to admire as Üzümlü Kilise – the church is intact. 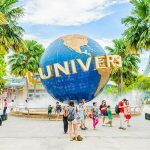 But if you strolling around the cliffs, exploring the dark interior or watching the beautiful scenery of the surrounding countryside is the most worthy thing to do here. 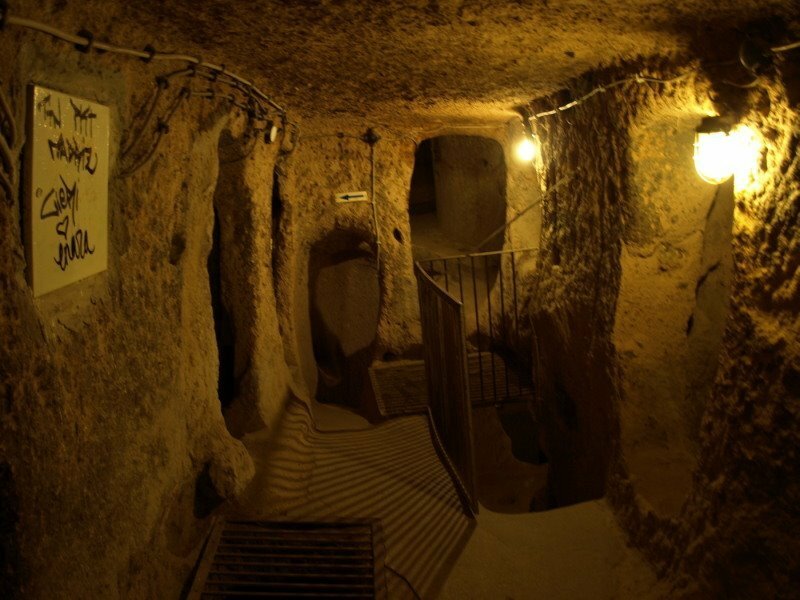 Derinkuyu is the deepest tunnel area in Cappadocia and like Kaymaklı; it is used to become a hidden place haven for Kito’s followers. The tunnels here are more and more crowded when going deep into the ground. Here are a chapel and lots of living areas for visitors exploring in a deep maze. Visitors can also admire the sophisticated wind tunnel system that was built by Derinkuyu residents. 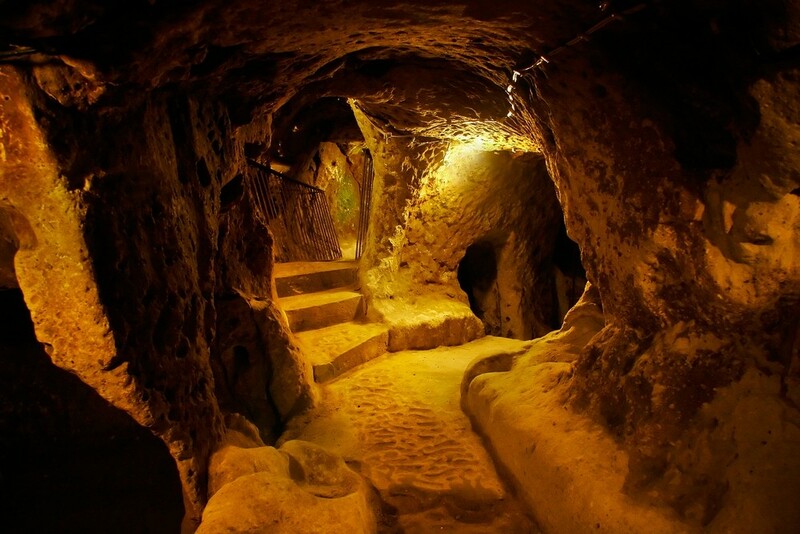 Both the underground city of Derinkuyu and Kaymakli are very close so guests can explore safety in one day, and if you just want to come here in one or two days, Derinkuyu is one of the first choices for multi-tourist travelers, you can comfortably discover tunnels here where you do not see any trouble of the crowd. 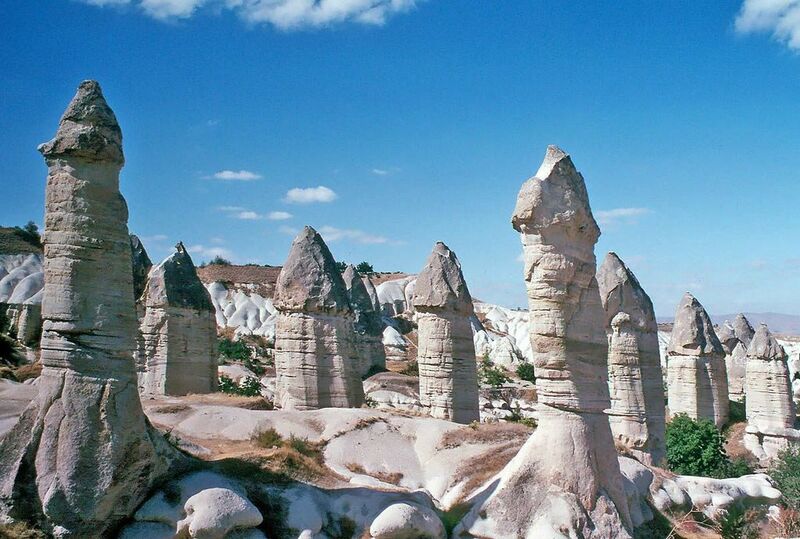 The most beautiful valleys of Cappadocia are located between Göreme and Çavusin. Here, the wavy rock face around with a myriad of colorful shapes like pink, yellow, orange formed by volcanic eruptions, weathering, and erosion. 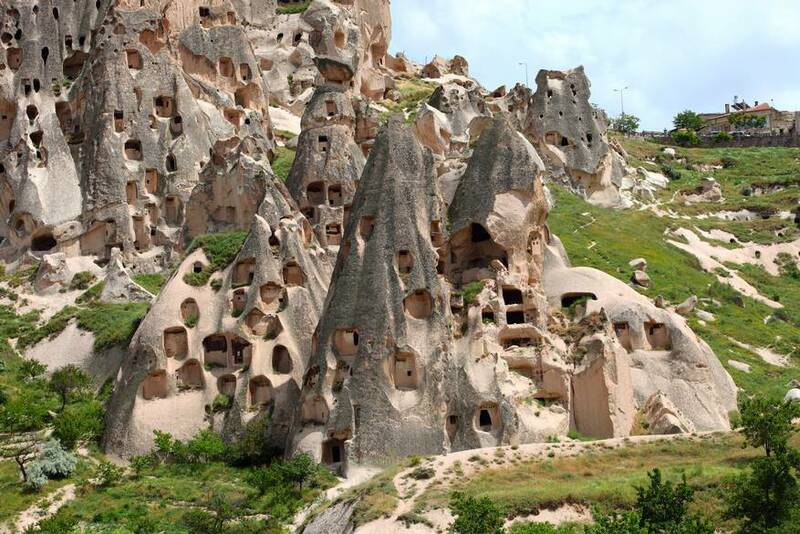 Among the cliffs are fresh gardens and vegetable fields, while the local peasants are supervised while stone shapes are engraved by unknown monks dating from the Byzantine age. There are dozens of paths for crossing country here so hurry up your running shoes to enjoy the scenery around here! 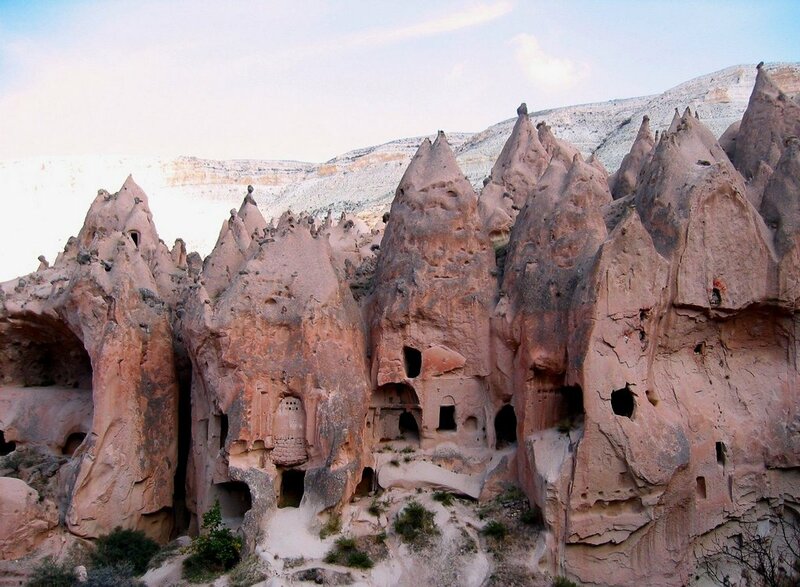 Three special attractions in the Rose Valley are Kolonlu Kilise (Colummed Church), Haçlı Kilise, with the giant crucifix carved into the cave. 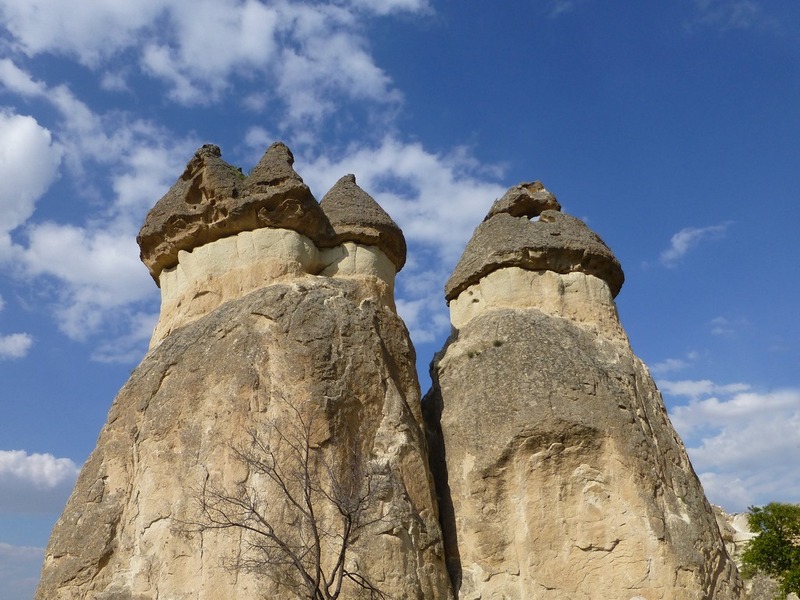 The “mushroom” rocky peaks of the Paşaba valley have made it become an indispensable destination for visitors when traveling to Cappadocia. In the early Byzantine period, a catechetical community (a disciple of St. Simeon – a 4th-century monk who had spent his life on the top of a northern Syrian) devoted his life to follow the leader’s ideas. Instead of the pillars, they built their own chapels on the top of the pillars. 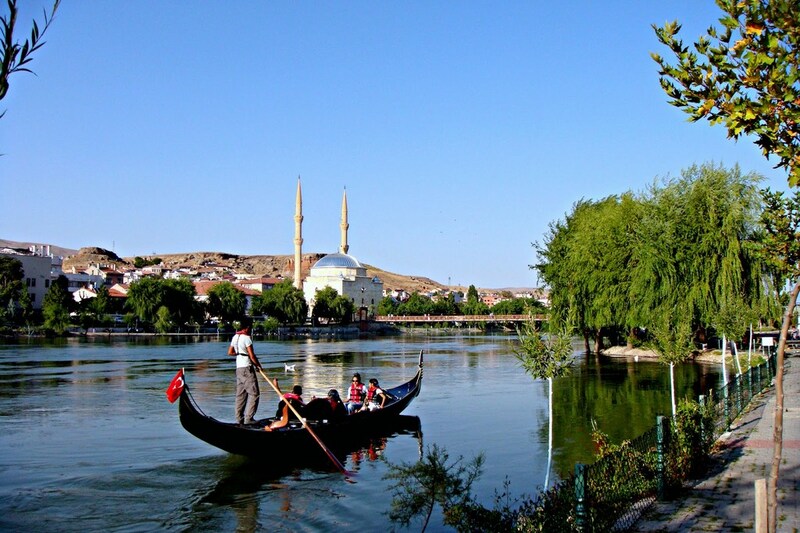 A trip to Paşabaǧ can be easily combined with a trip to the Zelve Outdoor Museum. 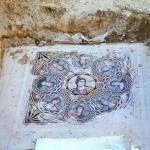 Location: Avanos-Goreme Street. 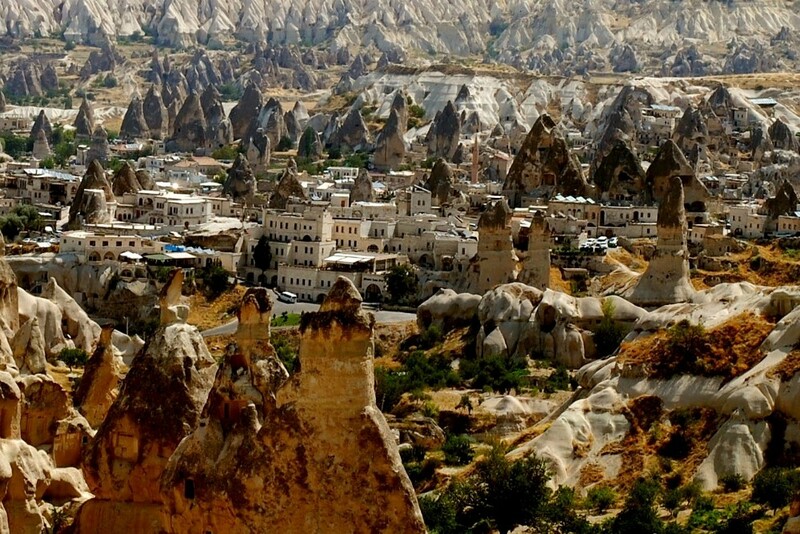 Photo by: Cappadocia places to visit blog. 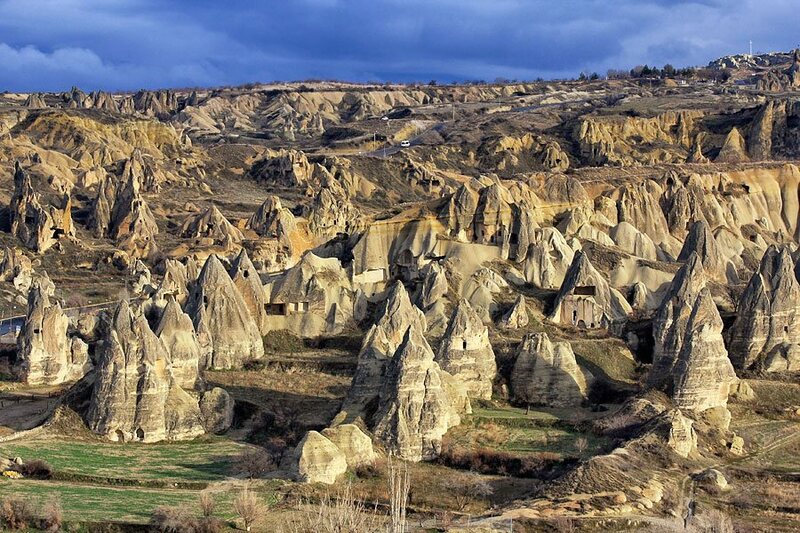 Avanos is a bustling town located in central Cappadocia next to the Kızılırmak river. 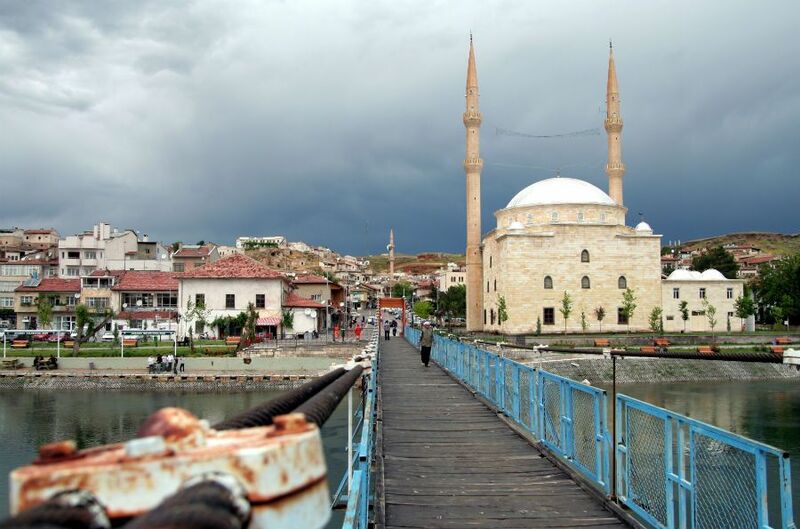 An ancient part of the town lies on paving stones road along the Ottoman castle. Avanos’s main attraction is pottery. 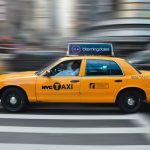 The industry has grown tremendously since Hittite Age to now. 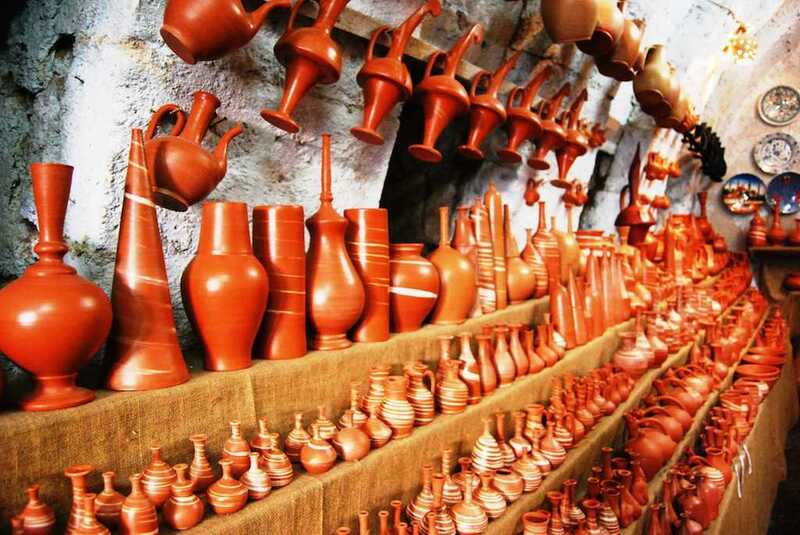 However, local artists use the red clay now – the feature of the Kızılırmak River for their products. There are many shops as well as manufacturing zones of artists in the city center so you can freely explore as well as try to make a product by yourself, for example, a simple pot. 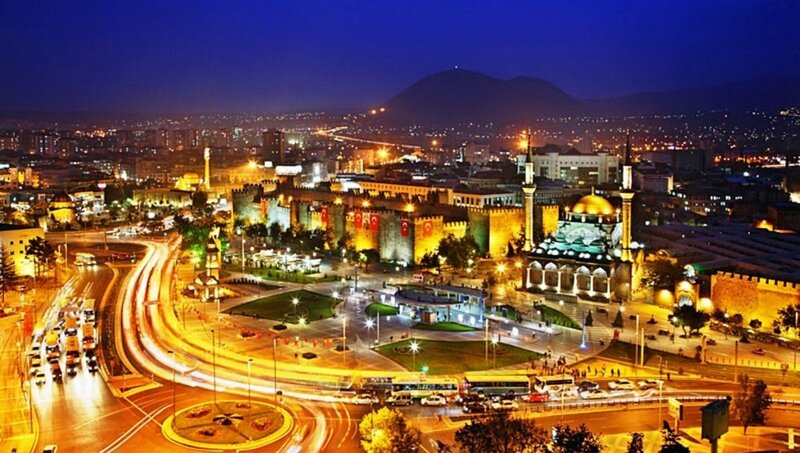 Most of the customers are interested in visiting Kayseri on the way to the airport, but it is becoming an increasingly bustling place with many visitors in both Seijuk and Ottoman countries for those who have the spare time. The castle of 2 empires is located on the right of the city, between the shopping centers and the crowed street. 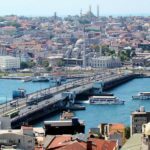 The Çifte Medres School in the capital of Mimar Sinan Park is one of the first medical schools in the world and become National museum Seijuk. Archaeological museum of Kayseri has collections from the Hittite Age from the excavation in Kültepe. You can always see the Erciyes mountain range in anywhere in the horn city behind the houses. 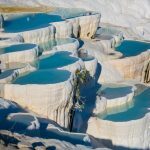 The highest mountain of Cappadocia is a few minutes drive from Kayseri, so recently you can admire the snow-covered slopes. 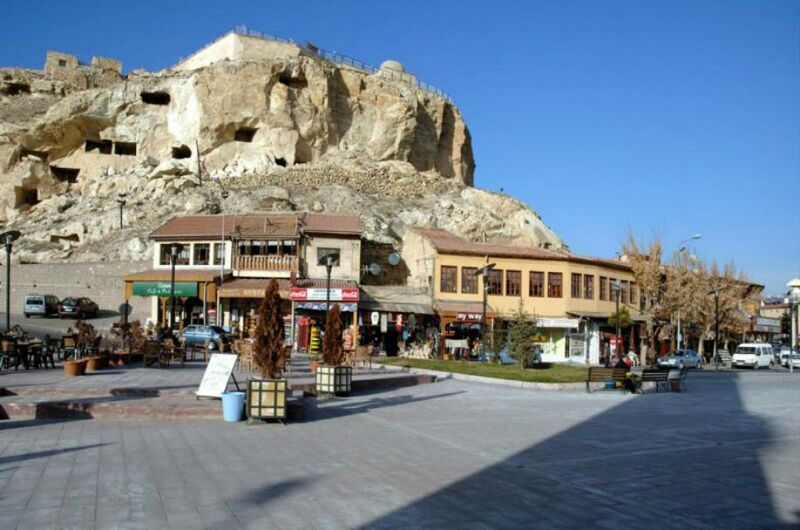 Ürgüp is the most modern and high up tourist city in the Cappadocia region. 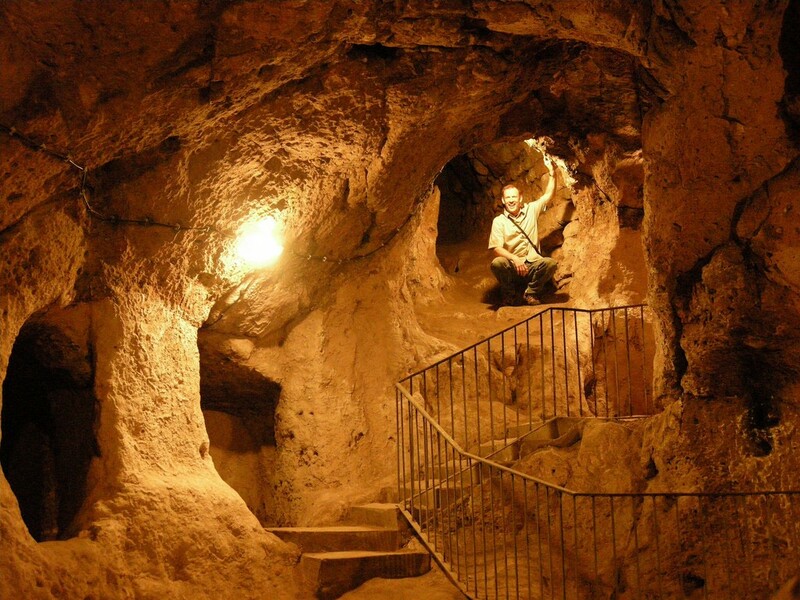 In Urgup, you can find many beautiful hotels built around cave houses with many centuries’ years old. 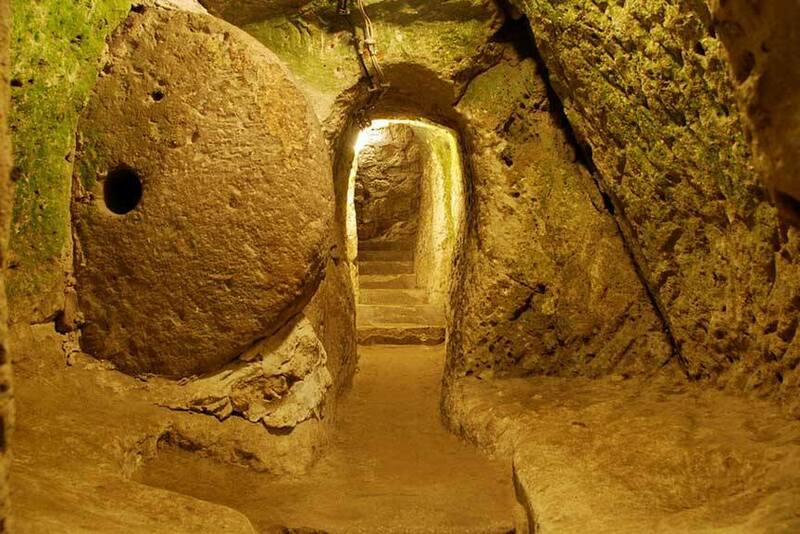 The city and surrounding area are famous for its mysterious fairy tunnels, early rock Christian churches, and beautiful grapery. 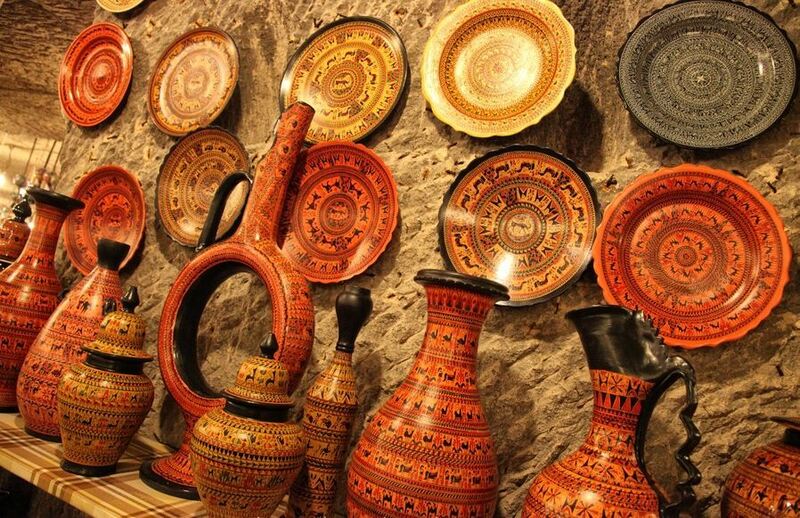 As an ancient and modern mixing, Urgup is not only a traditional handicraft center but also a vibrant nightlife. Hot air ballooning is a popular activity and a fun way to enjoy the beauty of the area from above.